Sandra Friend is a freelance writer and photographer whose work has appeared in Blue Ridge Country, Appalachian Trailway News, Florida Hiker, and Backpacker. She participates in the Florida Trail Association as an activity leader, a trail maintainer, and a volunteer with organization publications. She is also the author of Explorer's Guide 50 Hikes in Central Florida; Explorer's Guide 50 Hikes in North Florida; Explorer's Guide 50 Hikes in South Florida; Florida in the Civil War: A State in Turmoil, and Sinkholes. She lives in Ocala, Florida. John Keatley is a Florida travel writer and explorer, contributing to FloridaHikes.com. 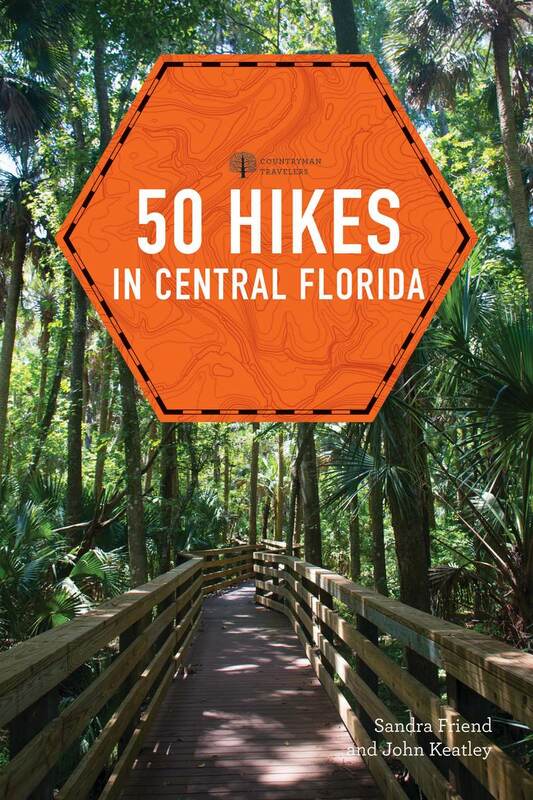 He is the co-author of Five Star Trails Gainesville and Ocala and The Florida Trail Guide and frequently writes on the topics of cycling, paddlesports, camping, hiking and tourism. He lives in Melbourne, FL.